Triple Net Lease. 3 Units Total Of 4349 Sq Ft. 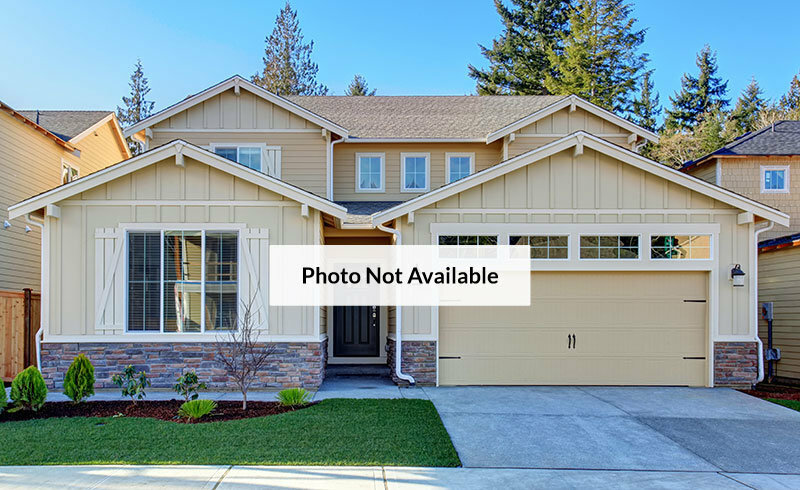 Excellent Opportunity For Investors. 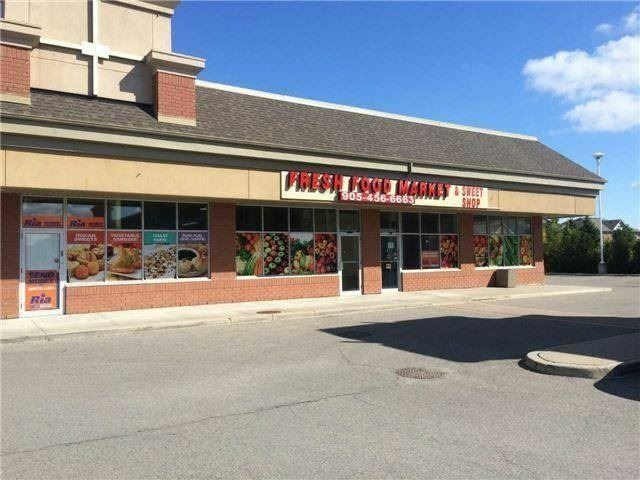 In A High Traffic Retail Commercial Plaza In A Very High Demanding Area In Brampton, Surrounded By Residential And Commercial. Fully Leased Till 2022 With 2 Options Of 5 Years Each. Excellent Return On Investment. Unit Is Currently Leased To Grocery Store.